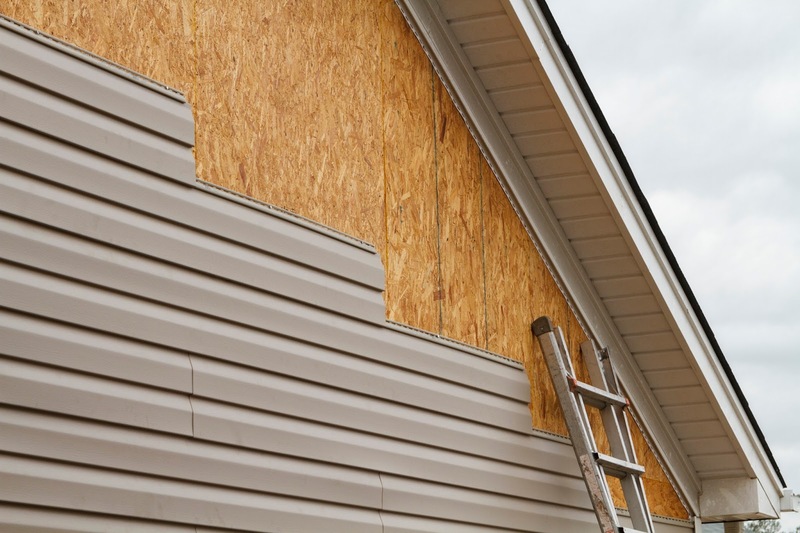 According to p2ric.org, “an informal survey conducted by the Vinyl Siding Institute (VSI), approximately six percent of the total weight of vinyl siding used each year at job sites is thrown away.” Based on the sheer number of pounds if vinyl siding shipped in the United Sates each year, millions of pounds of scrap are generated. This scrap material is available for recovery if construction companies and jobsite managers are conscientious enough to recycle it. If you are a construction company, a project manager, or are a resident replacing the siding on your house or shed, please recycle your scrap vinyl material at your local recycling plant. This is a very good and useful information because recycling is a need of the time. By recycling this material, we can reduce environmental waste. Chicago Promar Siding is a native family owned company offering its excellent services to our Community since 2000. Very interesting and lovely post..Valuable info. Thanks for sharing such a valuable post..